Be a member of the Carolinas Asian American Chamber of Commerce. 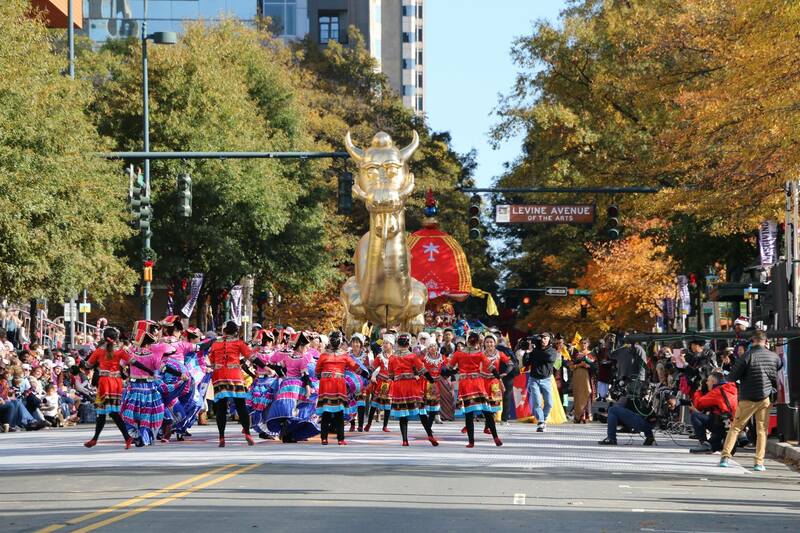 The Carolinas Asian-American Chamber of Commerce (CAACC) is the Charlotte region’s leading Asian organization dedicated to fostering cooperation, partnership and interaction among our members and local/state, national and international companies and individuals. Chamber members participate in both business and personal networking events and utilize opportunities to give back to our community through many educational, charitable and volunteer activities. Use the following form below to signup for a CAACC membership.